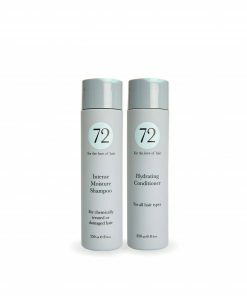 Fall back in love with your hair, with the 72 Hair Professional Smoothing System. 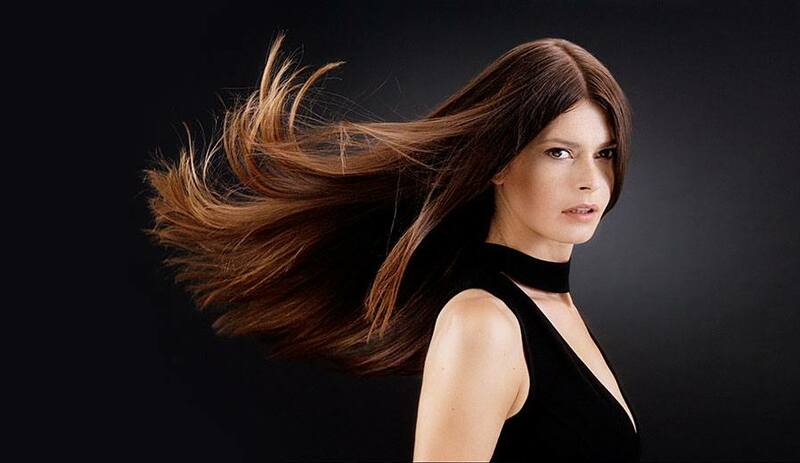 The only collection you need for beautifully smooth, glossy hair, with minimum effort. 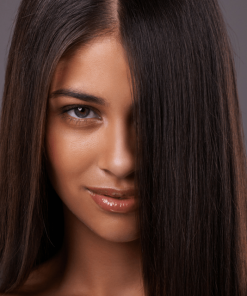 Discover how you can have a great hair day, every day. 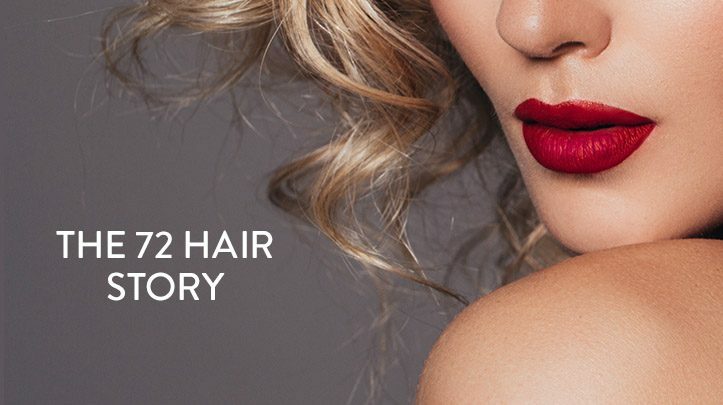 Exclusively available online and in selected salons. 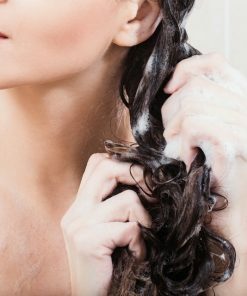 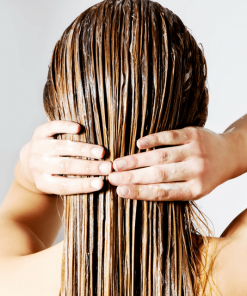 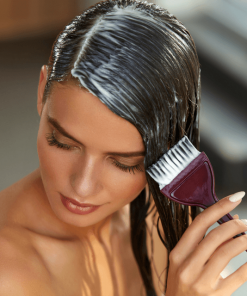 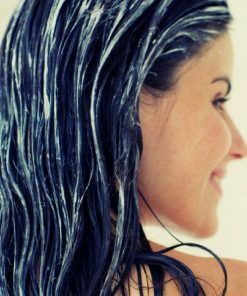 The hair-taming must-haves our customers can’t live without. 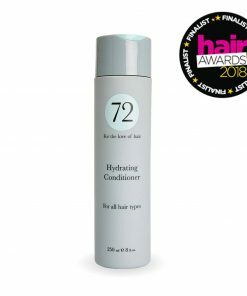 From haircare secrets, to the latest make-up looks, destination inspiration, and fashion updates, get the latest from our team of style insiders, with the 72 Hair Edit. 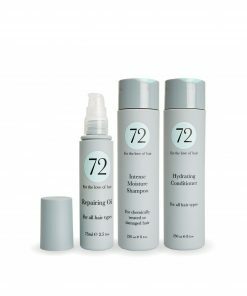 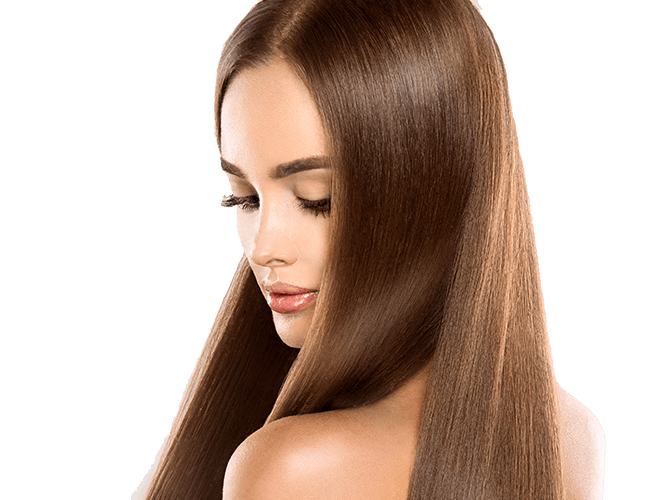 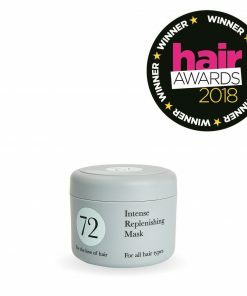 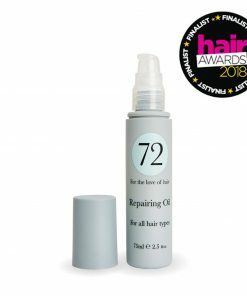 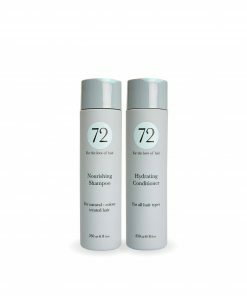 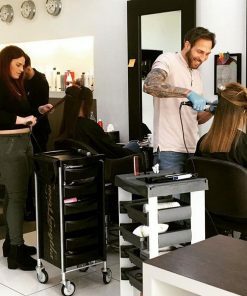 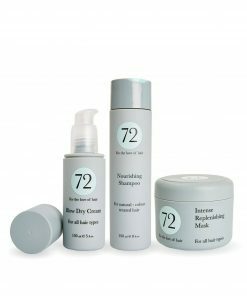 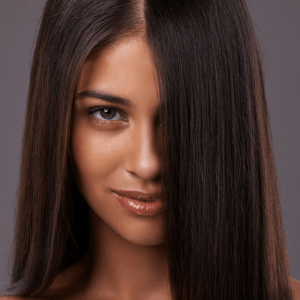 Already fallen in love with 72 Hair’s Professional Smoothing System? 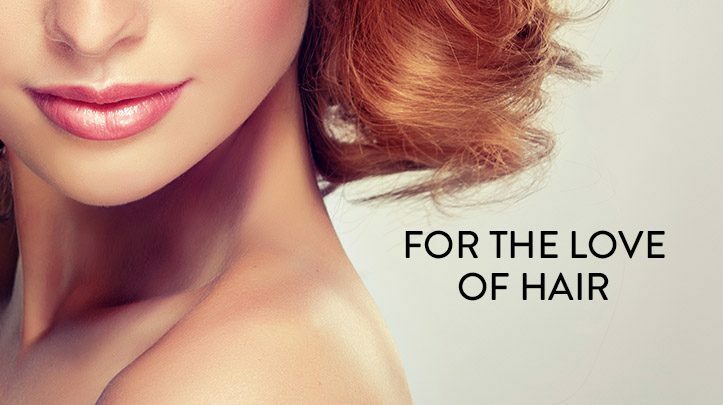 Save with our ready-made collections. 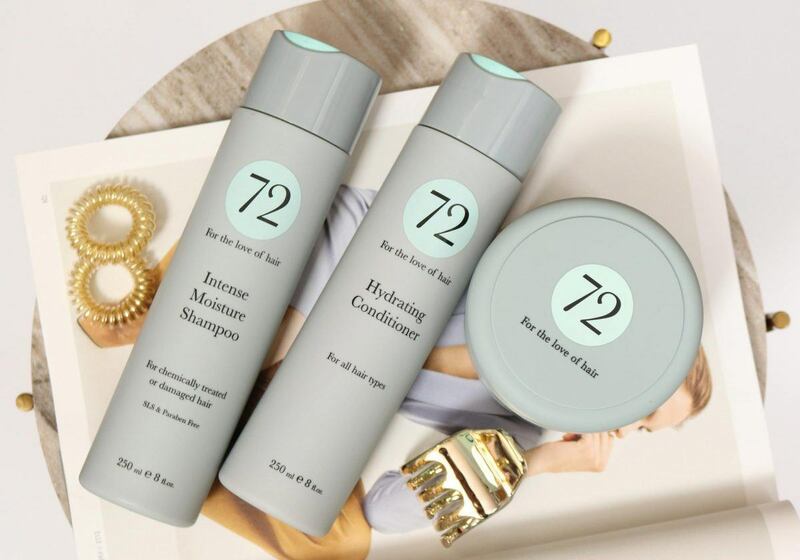 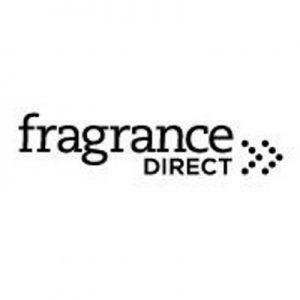 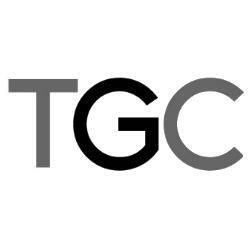 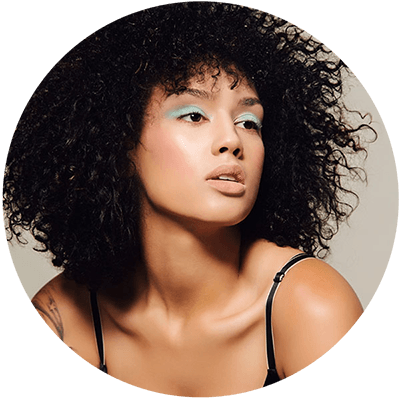 Never have another bad hair day with new products and offers sent direct to your inbox. 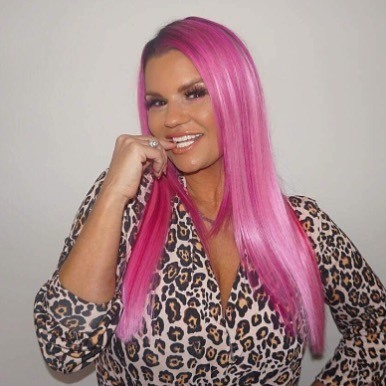 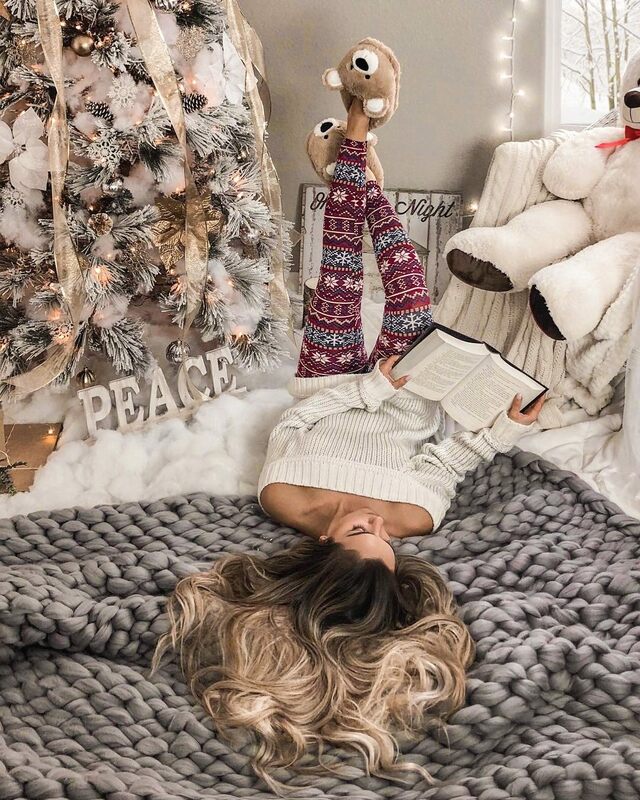 We love seeing your latest looks! 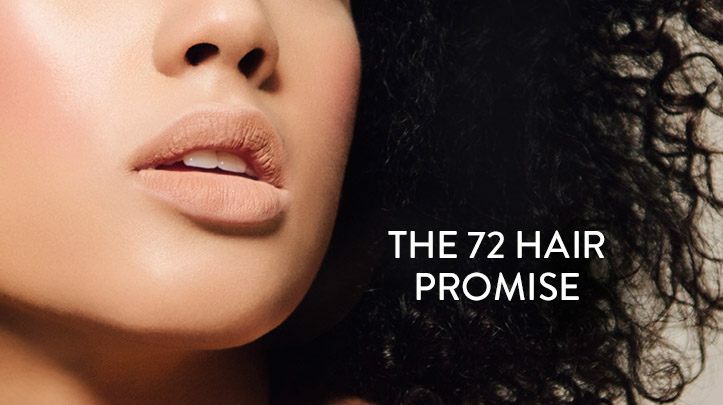 Use the hashtag #72hair and tag is @72Hair for your chance to feature on our feed.